We can provide a fast turnaround on most orders. 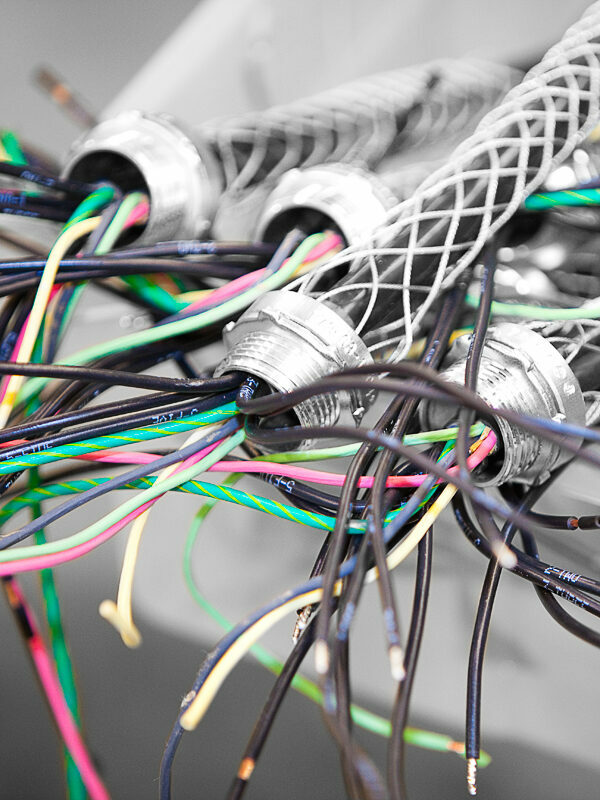 Get your orders in before the New Year and have your cable assemblies and wiring harnesses ready to go in 2014. Best wishes for the holiday season, from all of us at Mountain Technologies. 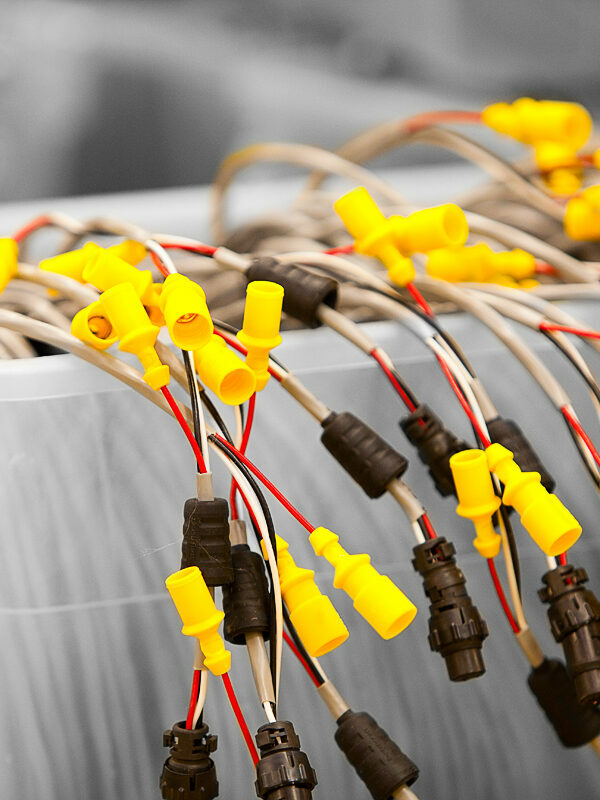 We specialize in more than custom assemblies and harnesses. Need custom packaging or labelling for your manufactured product? Contact us at Mountain Technologies to make arrangements. Pause in memory of the thousands of men and women who sacrificed their lives for the freedom we enjoy today. We’re constantly adding new automated and semi-automated tooling to our collection. View available manufacturer tooling. From our family to yours – wishing you all the best this Thanksgiving. Making the decision to change a supplier is never easy. 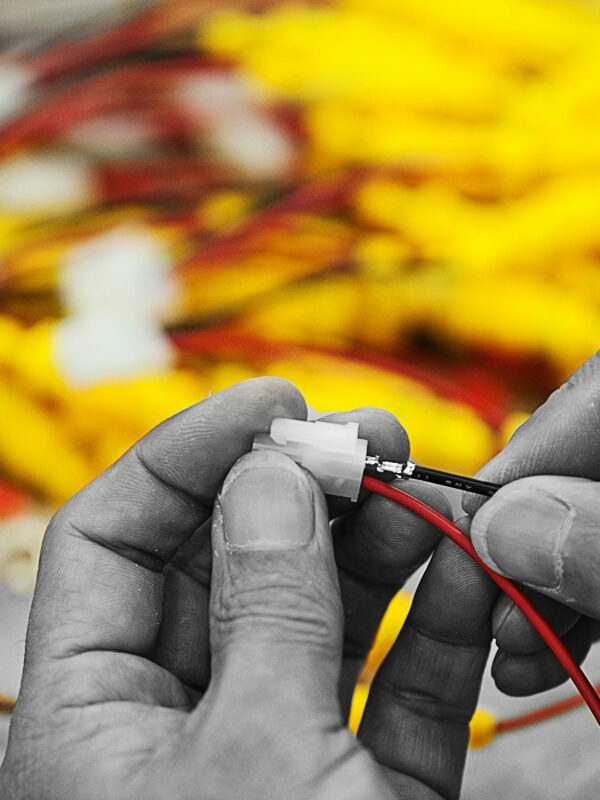 If you’re having trouble deciding on a cable, wire or electronic sub-assembly provider, tour our facility. 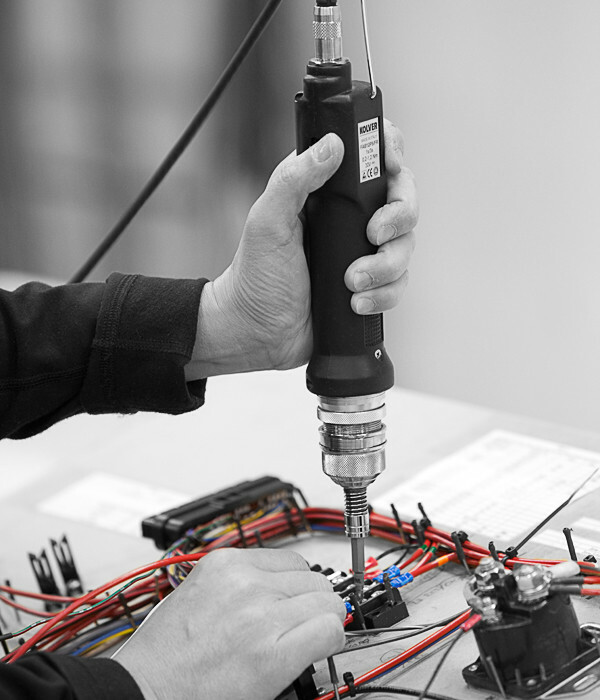 We will show you first hand what we have to offer in the way of manufacture-approved tooling, large work spaces and more. Contact us to arrange a tour. Take advantage of the many lakes, mountain trails or beaches that our province has to offer! Get out and explore your tiny corner of this vast country on Canada Day. 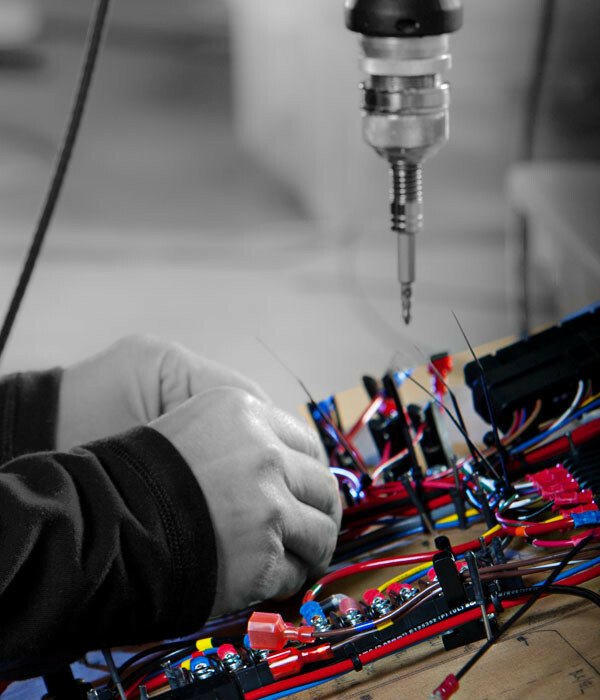 Mountain Technologies offers a Kanban system to ensure you get your cable assemblies, wire harness assemblies or electronic sub-assemblies when you need them. 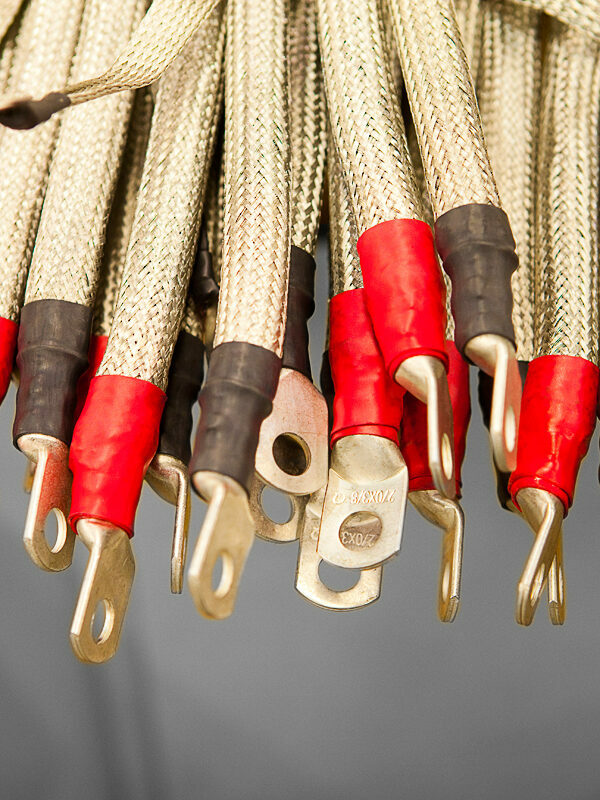 Never wait on a missing component again. Contact us to learn more about our Kanban system.